This entry was tagged Cathedral Flower Festivals, Chelsea 2013, Chelsea Flower Show, Chelsea Gold Medal, Flower Arrangers, Flower Clubs, Flower festival, Flower Gala, Flower Show, Horndean, NAFAS, Nursery Fresh, Portsmouth Flowers, SAFAS, Winchester Cathedral. Bookmark the permalink. 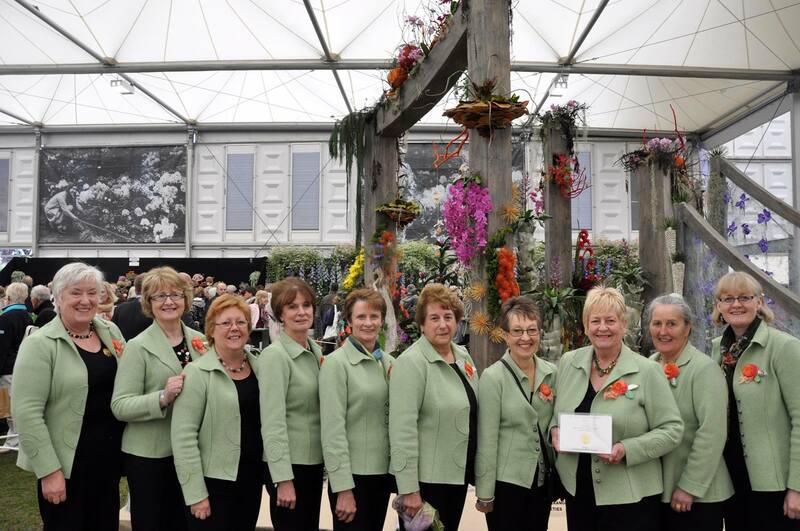 ← GOLD at Chelsea Flower Show!!!!! !